"Martial Arts are about protection, not violence.....introspection, not aggression." There are many schools of martial arts and the breadth of teachings is enormous. Each art specializes in a specific form of fighting and each has its own strengths and weaknesses: Kendo teaches fighting with a sword, Karate is very good at striking from a standing position, Tae Kwon Do specializes in kicking techiques, Boxing focuses on punching, Tai Chi trains the spirit and MMA is adept at unarmed, one to one fighting from both standing and from the ground. When deciding which martial art to choose you must know what you are looking for: Do you train for self defense? Are you interested in competition? Are you training for health reasons? Or are you looking for personal development? Aikido was not designed for competition and its focus is on self protection rather than fighting. There are no competitions, no tournaments and no trophies. The primary strategy in Aikido is to redirect the force of an attack and its techniques are very good for dealing with a specific set of threats: dealing with low intensity aggression such as wrist and arm grabs, evading and escaping a single attacker or multiple attackers and disarming an attacker armed with a bladed weapon. 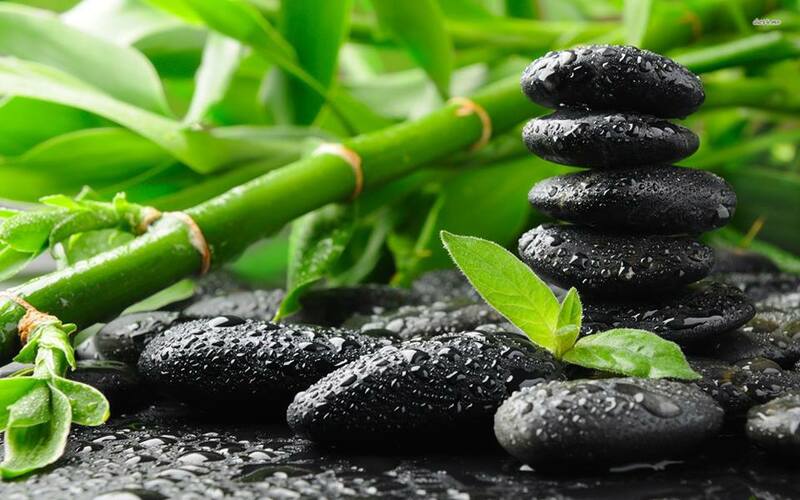 The Nishinkan Dojo focuses on personal development through the practice of martial arts. Along with Aikido, the core values of Japanese Budo (martial arts), such as discipline, self-control and spirit are emphasized. Teachings follow what is taught at the hombu dojo in Japan and training focuses on Aikido kata; these are partnered exercises meant to teach the principles of Aikido. Raj sensei is the instructor at the Nishinkan Dojo. Raj sensei has been practicing martial arts for over 20 years. He began as a child trying different arts including Karate, Judo, Ju-jutsu and Taekwondo. In high school he began studying Yoshinkan Aikido with Kimeda sensei in Toronto. He continued training while he was a student at the University of Toronto and assisted Kimeda sensei in teaching classes both at the Hart House Aikido club on campus and at Kimeda sensei's main dojo in Toronto. After graduating from university, he moved to Japan to further his study of Aikido. He began training at the Yoshinkan hombu dojo in Tokyo. He completed the 17th Yoshinkan Senshusei Aikido Insturctor Course, a program initially designed for the Tokyo Riot Police and made famous by Robert Twigger's book "Angry White Pajamas". When Chida sensei left the Yoshinkan hombu dojo to form the Renshinkai school of Aikido, he followed his teacher and taught Aikido at the Renshinkai hombu dojo until he moved back to Toronto. After returning to Canada, he initially taught Aikido at the University of Toronto and in 2015, he left to create the Nishinkan Dojo. He is currently a 4th degree black belt. Aikido is a traditional Japanese martial art founded by Morihei Ueshiba sensei in the early twentieth century. 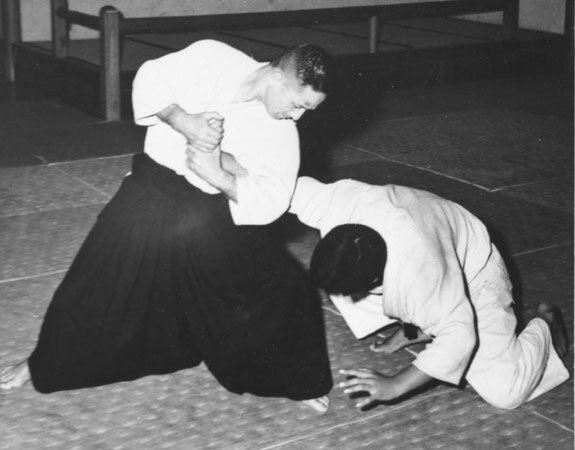 Aikido’s founder studied various other martial arts before creating Aikido. 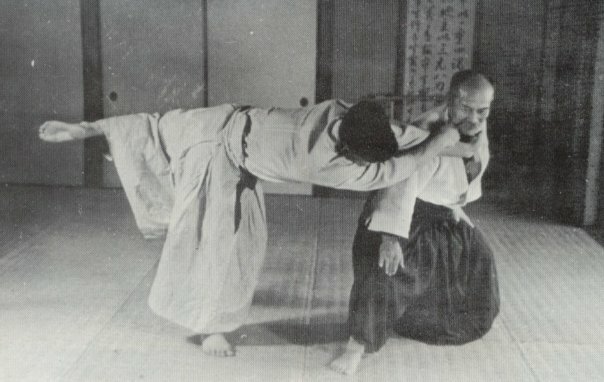 One style in particular, Daito-Ryu, has heavily influenced Aikido techniques. One of Ueshiba sensei's most outstanding students was Gozo Shioda sensei. Shoda sensei studied with Ueshiba sensei before World War 2. After the war, Shioda sensei created the Yoshinkai school of Aikido to help spread the art. Tsutomu Chida sensei was one of Shioda sensei's top students and was formerly the chief instructor of the Yoshinkai hombu dojo, the head dojo in Japan. In 2008 Chida sensei left the Yoshinkai and formed the Renshinkai school of Aikido headquartered in Tokyo, Japan. In 2012, after 7 years of studying Aikido in Japan, Raj sensei returned to Toronto. After initially teaching Aikido at the University of Toronto, he then set up the Nishinkan Dojo, affiliated with the Renshinkai school of Aikido, to spread the art in Toronto.